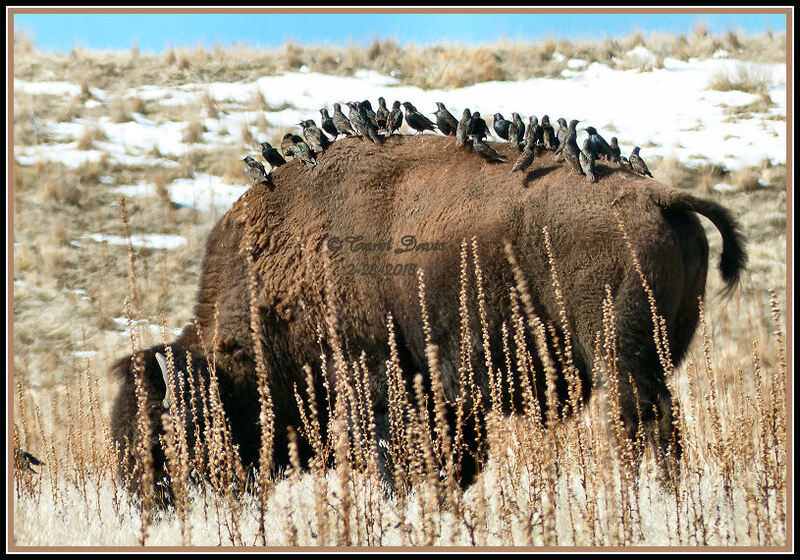 Buffalo on Antelope Island (there may even be a Starling on there). 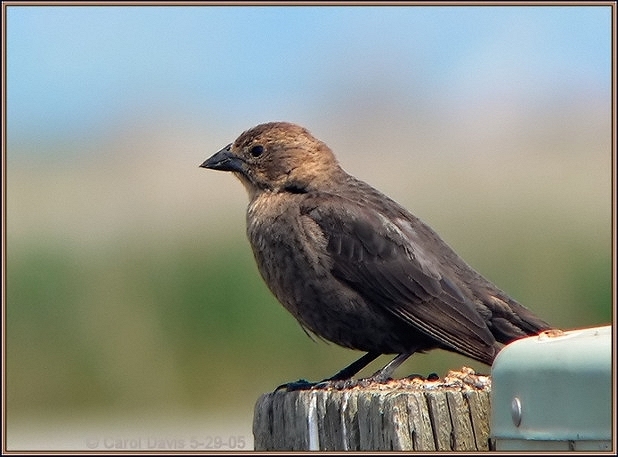 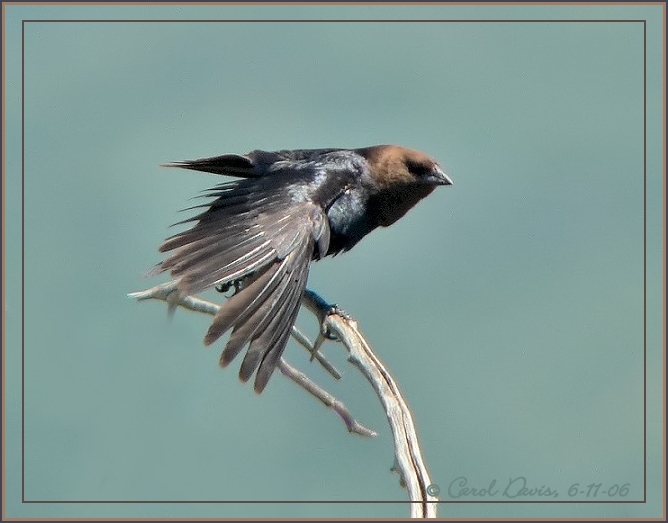 with the beak pointed skyward, is also used as a dominance technique over other female cowbirds. 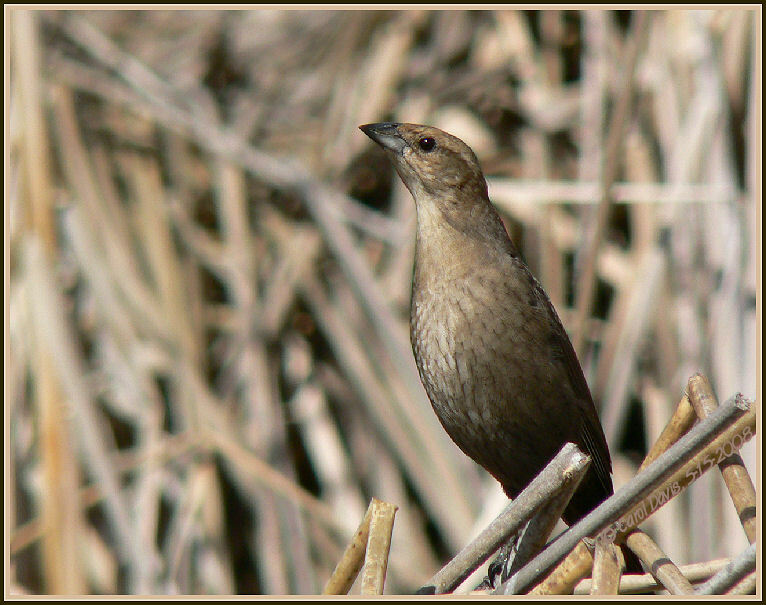 and often tiny warblers are forced to raise these larger birds at the expense of their own offspring.